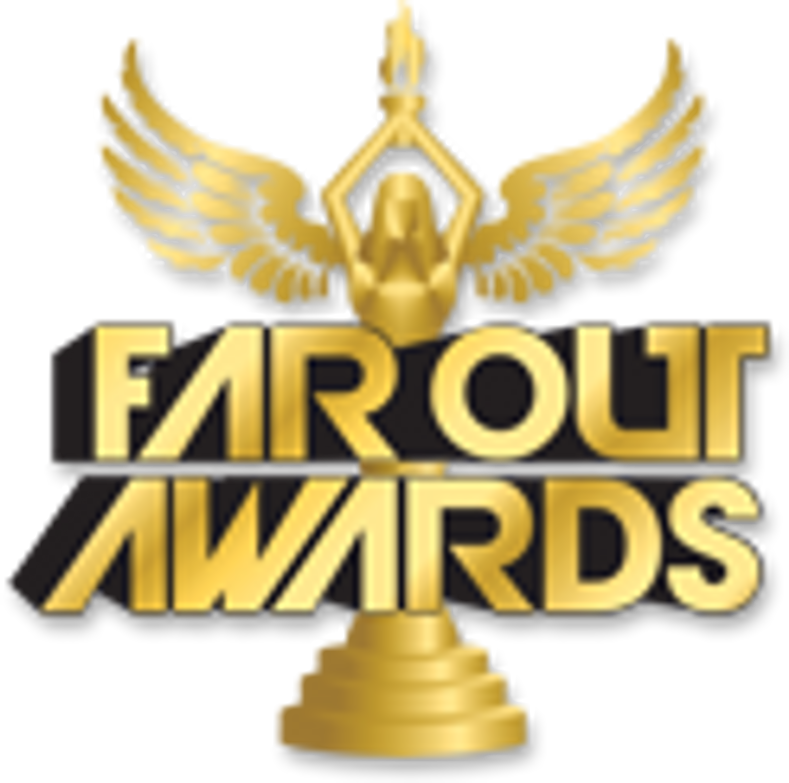 Far Out Awards' cool glass trophies are an excellent gift idea for giving your team recognition. Whether you'd like to thank individual employees or groups of staff members for their hard work, any trophy from this category will show those in your workplace that you appreciate their contributions. Each trophy can be customized to become a unique award for your business, so you can show recipients how much you truly care.